地点 Location Hulu Saran, Jerantut, Pahang. 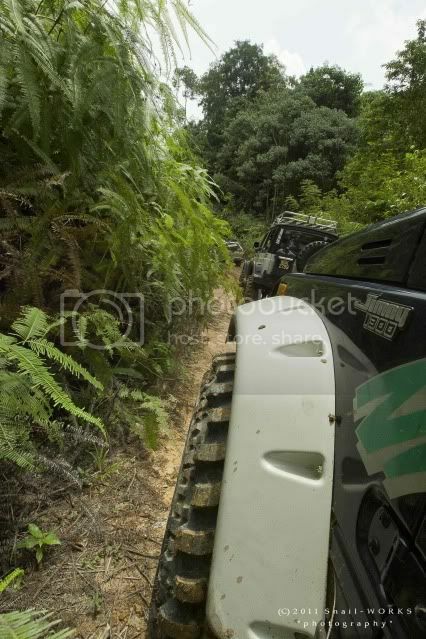 进入 Access 4wd, river trekking. 水池/营区 Pool/Campsite Deep pool, campsite is available a few distance away. Obvious jungle trail, short distance of jungle trekking. One way about 3 hours . 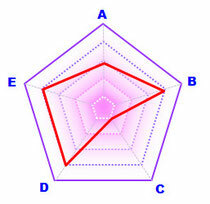 Access by 4wd with moderate modified. Jerantut is a major town in central Pahang, Malaysia. It is located 200 kilometres from Kuala Lumpur, and 180 km from Kuantan. Jerantut is also the capital of the district of the same name. Beside that, Jerantut is well known as the gateway to Taman Negara, the first national park in Malaysia. It is also possible to visit another nearby nature park - Kenong Rimba Park. 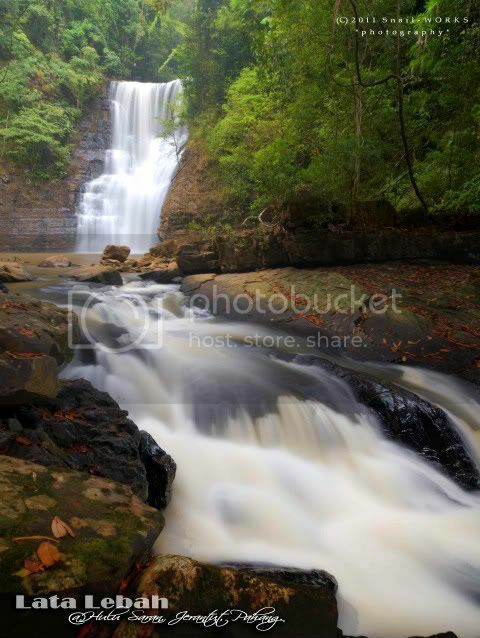 Among the nature spots at Jerantut, there are a few of less known waterfalls hide deep inside the jungle. 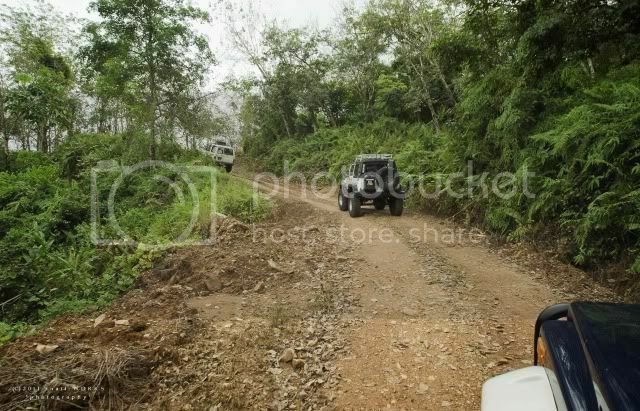 To reach those waterfalls, the better option is joining the 4wd camping trip. 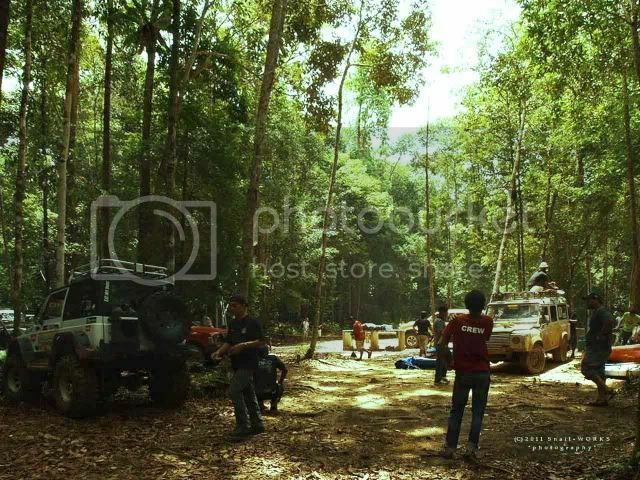 We start our 4wd journey from Jerantut, the group of 4wd turned into the dirt road somewhere the main road to Taman Negara. After 1 hour of bumpy journey, we reached the campsite beside the Saran River. The campste can accomodate about 50 person comfortably. The height of the waterfall is estimated about 8 storeys height. The punchpool contained yellowish water which is not suitable for neither swimming or dipping. 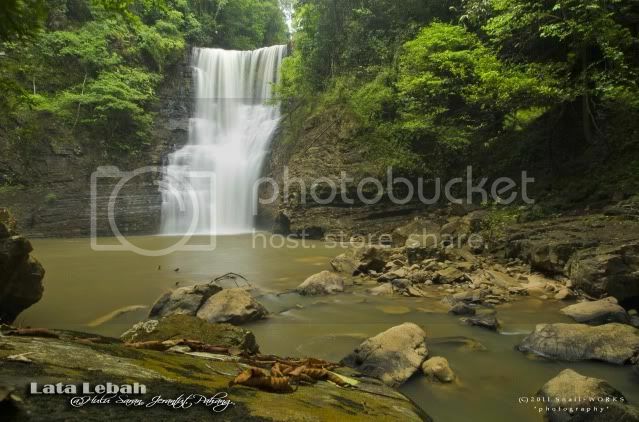 Lebah means bee, the waterfall name as Lata Lebah, this is because there is a beehive nearby. 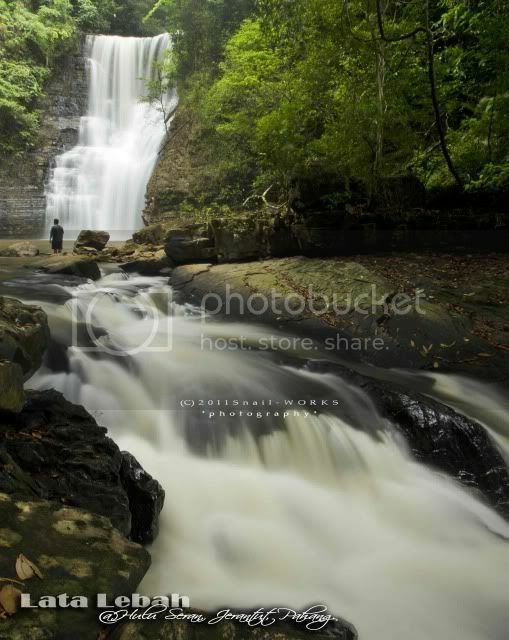 Have you been to the Lebah Fall ? I shared this upon Twitter! My friends will really enjoy it! The water is muddy due to LOGGING. Stupid people destroying the earth for their selfish short term gain.